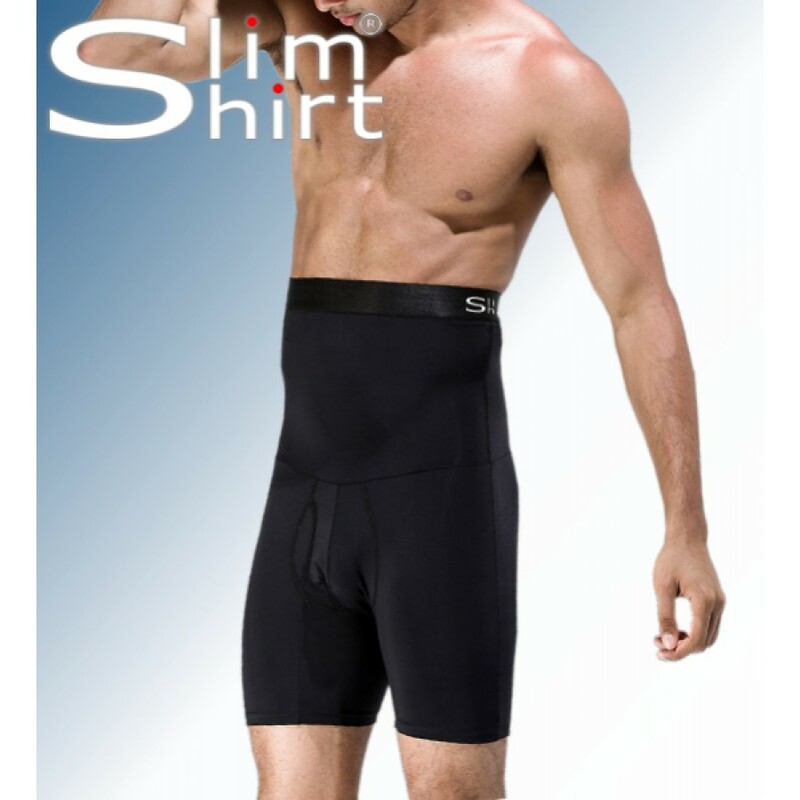 Boxershort with strong waist slimming shaper belt for men. 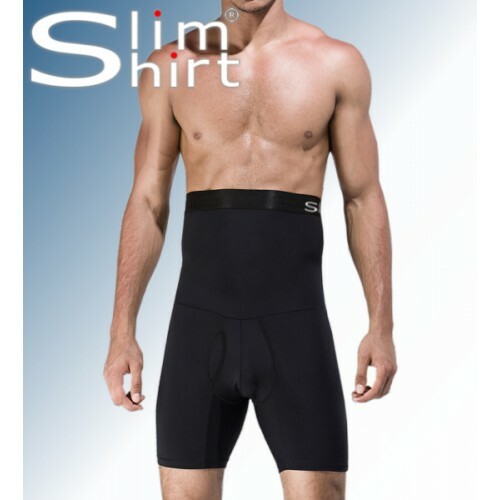 Designed to improve your posture, hides the visible signs of skin folds (love handles), supports the back and let you look instantly slimmer. 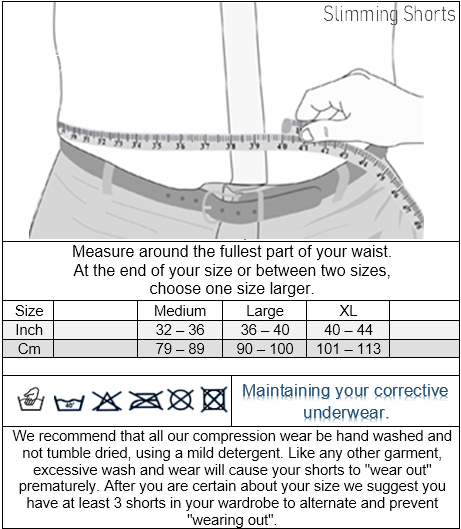 Boxershort with strong waist slimming shaper belt for men. 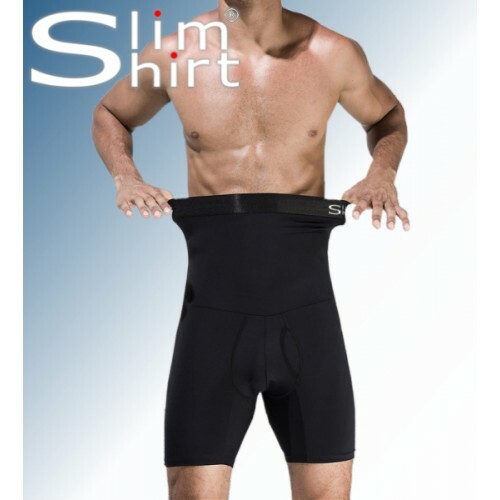 Designed to improve your posture, hides the visible signs of skin folds (love handles), supports the back and let you look instantly slimmer. These shorts are equipped with a double silicone strip, this prevents sagging and ensures that the waist band stays firmly in place. 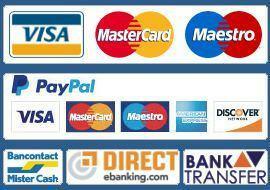 Made from a strong rigid, breathable and moisture regulating fabric.